For 44 years now, Nantucket’s summer season has been kicked off with a racing event for sailors of all levels of skill. They even have high school competitors that will be awarded for their participation in the event. The Figawi Race originated back in 1972 with a group of four friends competing to see who could make it from Baxter’s Boathouse in Hyannis to Nantucket Island before everyone else. It was just a friendly competition that saw crews comprised of friends and wives crossing the Nantucket Sound for fun. 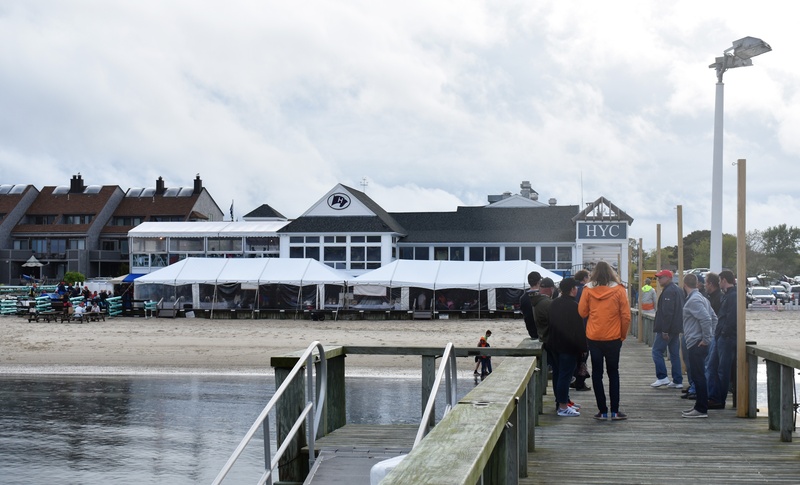 Over the years it has since grown into an iconic Cape Cod event that brings in more than 200 sailboats and powerboats with thousands of people that are either competing or just there to watch. If you’re planning on participating in the race, you’ll need to register. 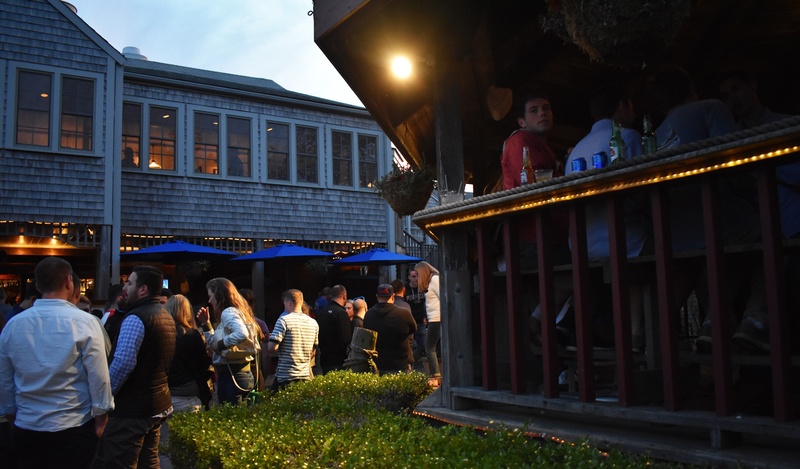 You can do this one of two ways: you can register online or at the Kickoff Party on Friday, May 22nd at the Hyannis Yacht Club. This way, if you’re a procrastinator, you will still be able to compete if it’s in your nature to wait until the last possible minute. With the online registration website, you will find all of the forms and documents you might need as well as the ability to purchase tickets, an up-to-date entry list, and detailed weather information. 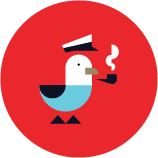 As with any friendly competition, the Figawi Race needs a proper party to welcome everyone to the festivities: The Kickoff Party. 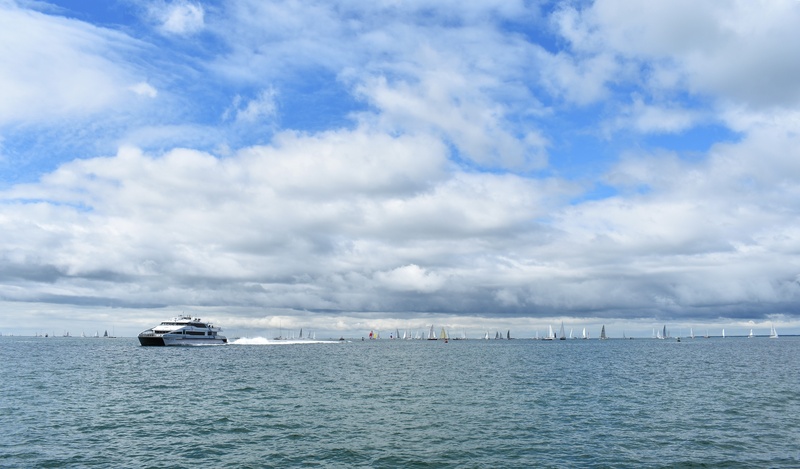 Luckily, this shindig isn’t just for the competing sailors; rather, everyone is invited to experience the building excitement for the race the following day. Starting at 3pm, the party will go until 8pm with the early ending time ensuring that the competitors will be in tip top shape for the race. There will be a cash bar and live musical entertainment will be provided by Hennessey. Attendees will also be able to purchase Figawi merchandise as a souvenir. 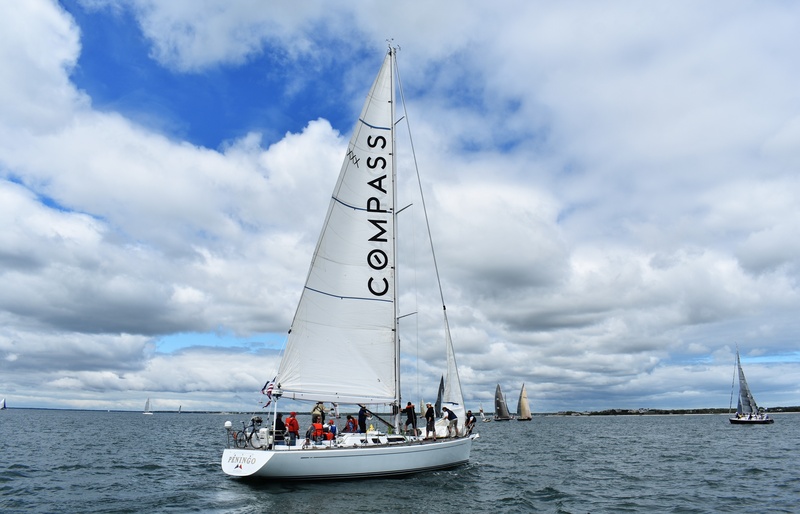 On Saturday, May 23rd, after the owners and crews have boarded and prepared their boats, they will head over to the starting line at Hyannis Port Jetty. 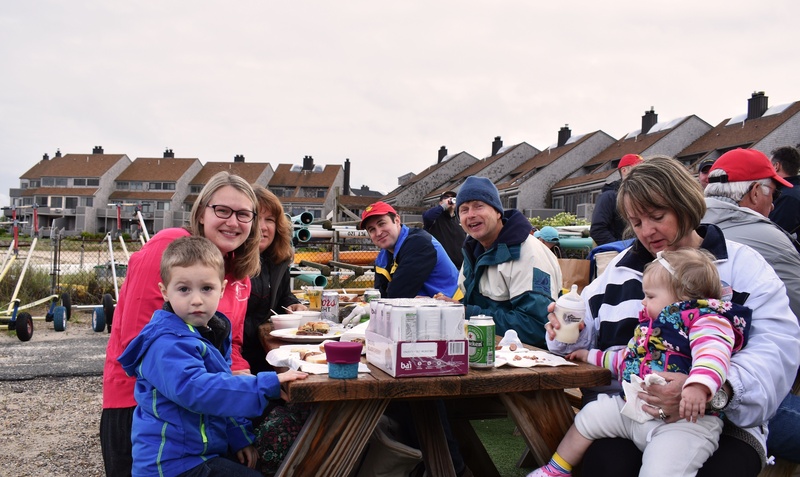 The parade of boats out of Lewis Bay will start around 8am with the first boat officially setting sail at 10am and the last around noon, depending on their pre-arranged start time. There are a few different courses, but the finish line is the same for everyone: the entrance of Nantucket Harbor. For the spectators, the best place to see the boats come in is on the beach at Brant Point Light. After the race is over, competitors will have a party thrown in their honor by sponsors like Mt. Gay Rum and Jim Beam at the Event Tent on New Whale Street. The Figawi Invitational is held on Sunday, the 24th, for high school sailing teams from around the area. They’re given the chance to compete for the Figawi Jr. Trophy in their double handed, one design boats off the docks of Nantucket Boat Basin. The winner is announced during the award ceremony for all competitors later that afternoon. Be sure to stick around for the Sunday Night party and stop by the “tattoo” table for a souvenir that will last a lifetime. Those that are brave enough to do so will appreciate the fact that the proceeds will go towards a Nantucket children’s charity. 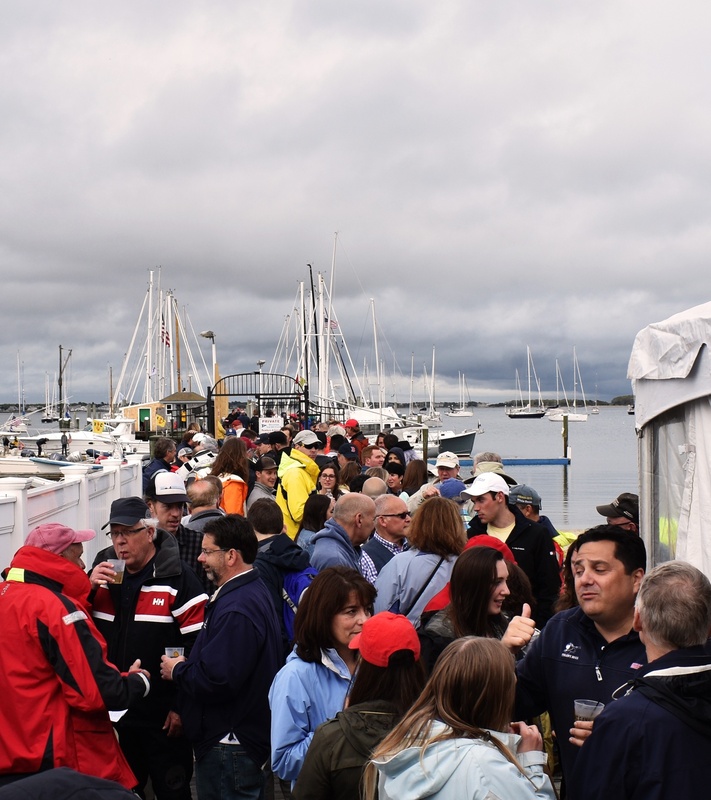 After the parties have ended and the 44th Annual Figawi Race Weekend comes to a close, there is one last hurrah you should know about. 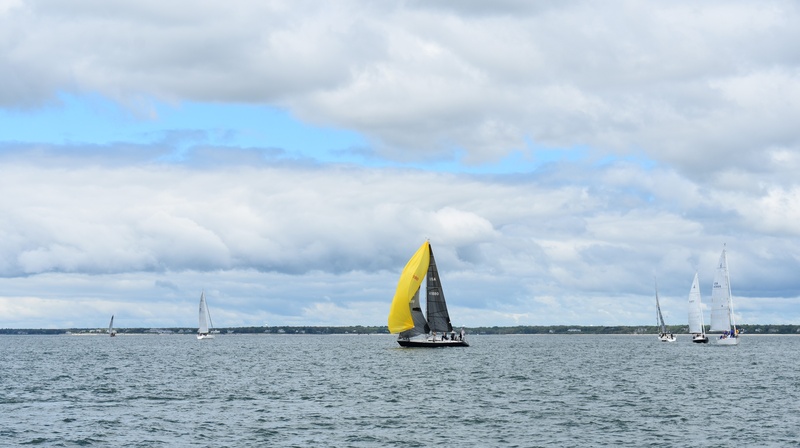 On Monday morning, the event coordinators have come up with an exciting way to end the Figawi Race Weekend by encouraging everyone to participate in the “Redux”. Since the race ends in a neutral location, skippers are able to compete while still heading out towards home. Since Memorial Day Weekend is always a popular time for people to get out on the water, it would be safe to say that it may be rather difficult to find a place to dock your boat. New England boaters will appreciate the cutting edge Dockwa app that will be officially launched during the Figawi race this year. 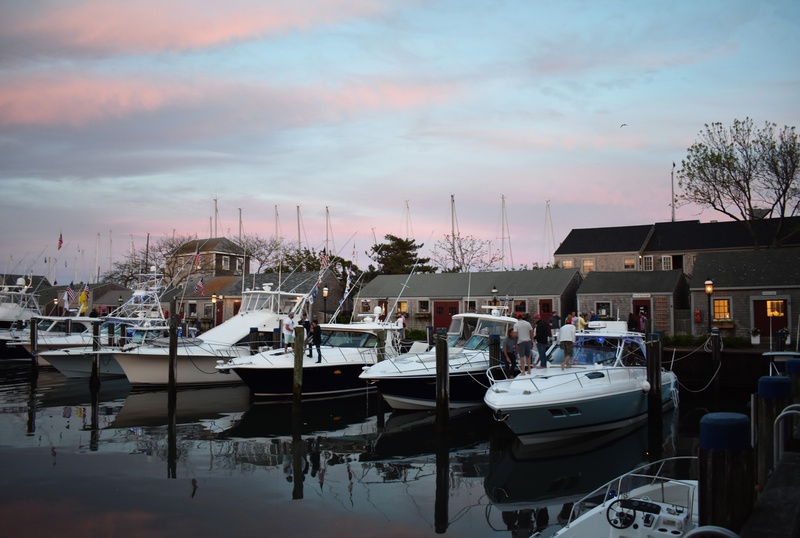 With one easy to use app, users will be able to make dock and mooring reservations at any number of marinas in New England, including Nantucket Island for next year’s Figawi Race Weekend.